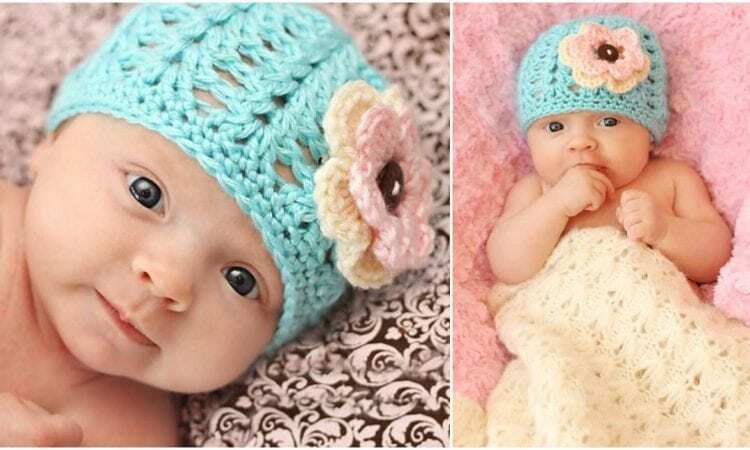 This easy, quick and eye-catching beanie will be a perfect project for a baby shower gift. You can also make beanie as an accessory to a baby dress – underlining the whole baby outfit and making it look spectacular! If you are a crochet newbie this project is just for you. Share your work in our Facebook Group. The link to the pattern and video tutorial are below. Shell Stitch Beanie -visit the free pattern site. More inspiration you can find on Ravelry.